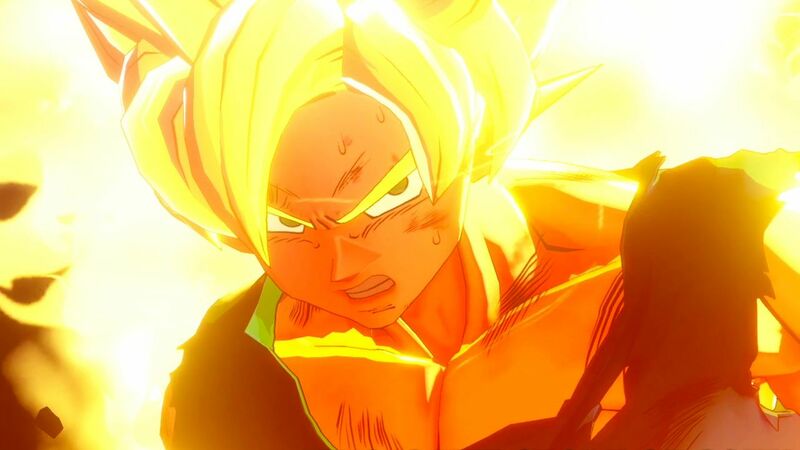 BANDAI NAMCO Entertainment Europe is proud to reveal the teaser trailer for DRAGON BALL GAME – PROJECT Z, an all-new Action RPG for PlayStation 4, Xbox One and PC. In this epic retelling, DRAGON BALL fans will be able to play through the legendary adventures of the Saiyan named Kakarot…better known as Goku - recounting the beloved story of DRAGON BALL Z like never before. Developed in partnership with CyberConnect2, the game (with full title to be announced) will launch in 2019 for the PlayStation 4, Xbox One and PC, and feature both Japanese and English voiceovers. Further information about the project will be revealed in the coming months.